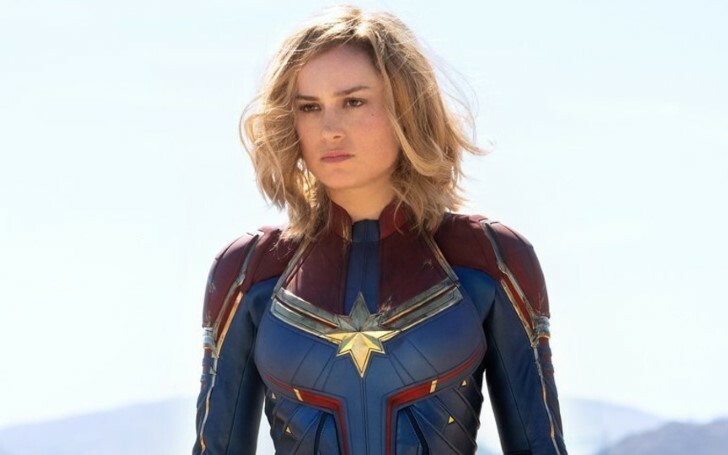 Hollywood actress Brie Larson sparks lesbian rumors for Captain Marvel. 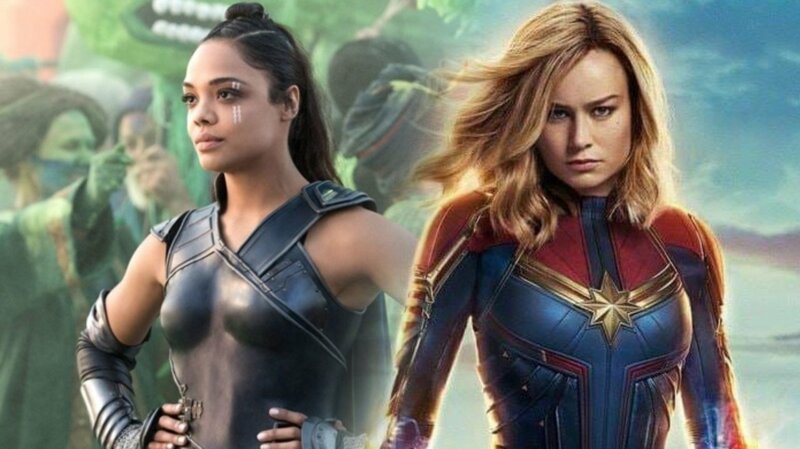 Fans are super curious and thrilled after Brie Larson ignites rumors that Captain Marvel could be a lesbian hinting that she and Valkyrie could fall in love in the Marvel Cinematic Universe. As it has not been much since Larson landed on the long-anticipated role of Carol Danvers, and with a seven-movie arc ahead of her, the character still has all the time in the world for her sexuality exploration. On the other hand, the fans of MCU contemplated a long way before that Danvers could be a lesbian. Also since the film does not acknowledge her sexuality either as gay nor hetero, there exists an even higher chance that she could, in fact, be a queer. However, there already existed tons of theories that signified Carol and Valkyrie falling in love. As a matter of fact, after the recent tweets that encouraged the fans, they are now even more alluded towards it in an expectation that an LGBTQ relationship could be on the horizon soon. After all, why wouldn't they right? How it all started? Well, when a fan on Twitter shared their own an adorable artwork of Captain Marvel and Tessa Thompson’s Valkyrie flying together as Captain Marvel holds Valkyrie in her arms whilst they look into each other eyes, Larson couldn't help but retweet the post to her over millions of followers on the app. The 29 years old actress quoted the tweet saying: "We cute @TessaThompson_x". Thompson then retweeted the photo with: "WHAT. we so cute" in approval to the shipping of the two characters. Apparently then, it wasn't just two actresses who fancied the concept of Captain Marvel and Valkrie sharing not just spandex outfits but also their fantasy. As a matter of fact, soon after the series of tweets surfaced, Twitter exploded with hundreds of overwhelmed fans in support for the pairing of the two. Fantastic, right? However, on the other side of the horizon, since the release of Avengers: Endgame trailer, there exist other theories explaining a romance between Captain Marvel and Thor. But, obviously, Valkyrie and Captain Marvel's romance would be more revolutionary. Also taking notes on how Captain Marvel is presumed to replace Iron Man and sets to fit as the new face of MCU, a gay character as one of the lead characters would be regarded as a milestone. Needless to say, at this point, we have decided to stan Valkyrie and Captain Marvel forever.